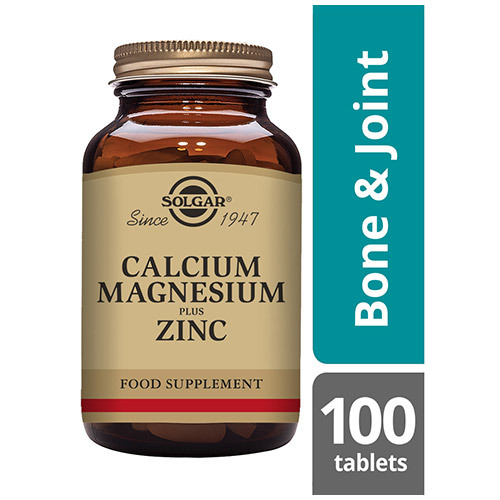 Solgar® Calcium Magnesium Plus Zinc formula, created by our experts to support healthy bones and muscles, essential to adults of all ages. 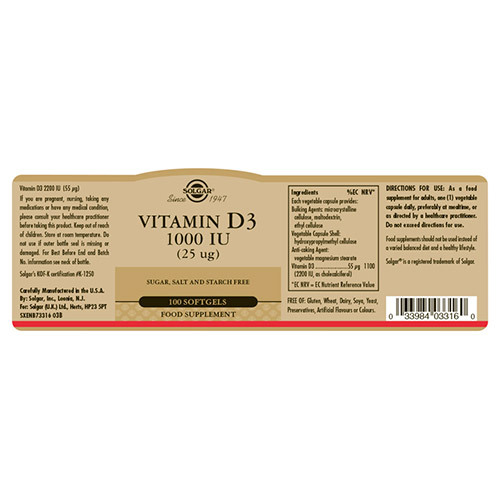 Also supports healthy musculoskeletal structure and nervous systems. Bulking Agents: microcrystalline cellulose, citric acid, cellulose gum, Glazing Agents: hypromellose cellulose, vegetable magnesium stearate. vegetable stearic acid. Colour: titanium dioxide. Calcium (as carbonate, gluconate, citrate), Magnesium (As oxide, gluconate, citrate), Bulking Agents: microcrystalline cellulose, maltodextrin, citric acid; Zinc (as gluconate), Cellulose Gum, Glazing Agents: hydroxypropylmethyl cellulose, vegetable glycerin (from palm kernel oil and coconut oil), Anti-caking Agents: vegetable magnesium stearate, vegetable stearic acid. Colour: titanium dioxide. For adults take three tablets daily, preferably at meal times, or as directed by a healthcare practitioner. Do not exceed directions for use. 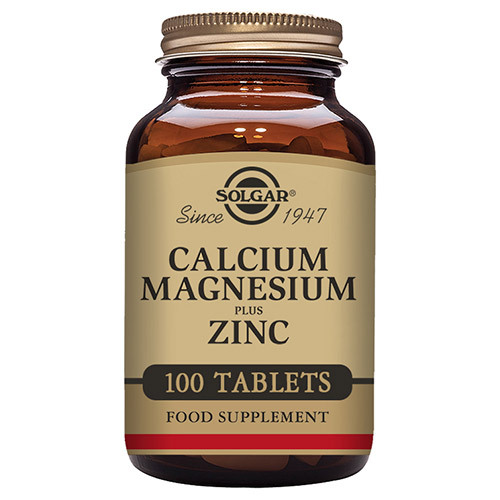 Below are reviews of Solgar Calcium Magnesium Plus Zinc - 100 Tablets by bodykind customers. If you have tried this product we'd love to hear what you think so please leave a review. High quality, good packaging, great price. This product has key ingredients in for bone health and protecting the immune system. Reasonably priced as well. I have been using this product for a few months. I find it excellent. 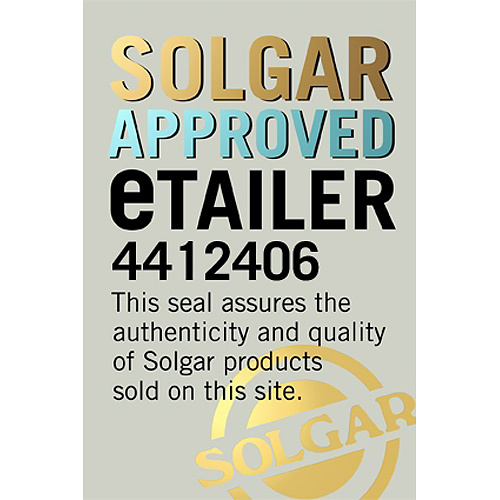 Solgar is a really great brand. This has kept me healthy so far this winter. Very pleased with it.